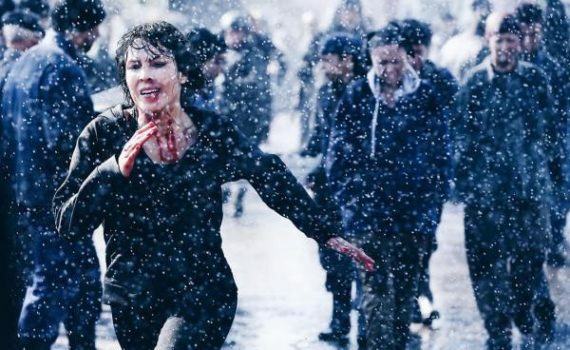 Movie Trailer – What Happened to Monday? This is like a young adult dystopian novel turned into an adult movie, which is basically ridiculous, since the YA genre exists for, get this, young adults. Actual adults can see through ploys like this, although every once in a while they can work, like Blade Runner, which I’m not calling YA, but you get my point. This movie will be thrown away and forgotten.